Who’s who? Move & Shakes, who are the residents? Move & Shakes - Who are the residents? June 2017. So many moves in the last few months- some startups left, others came, Techstars Paris is born… Let’s take a picture of the situation today just to be sure that the residents know their neighbors and that our partners are aware of all the opportunities to meet new people, create new collaborations and network! Made.com: Trendsetter and Furniture Designer. Made.com is a brand that designs and retails homewares and furniture online, and across a network of experiential showrooms in Europe. EasyShares: Easyshares.io is a secure SaaS platform that simplifies the management of the shareholders of unlisted companies. Itycom: ITycom supports companies in the digitalization of their training systems. Dropbox: Dropbox is a file hosting service that offers cloud storage, file synchronization, personal cloud, and client software. Pinterest: Pinterest is a web and mobile application startup that operates a software system designed to discover information on the World Wide Web. Kantox: Kantox is a multinational "FinTech" company that offers foreign currency exchange and international payment solutions for corporate clients. Influans: Influans creates sales providing tailored offers to the right people on the most appropriate device in real time. Hunteed: Hunteed is a platform that connects companies that recruit with a large community of independent and specialized recruitment consultants. Lineup7: Lineup7 is a technology marketing agency, dedicated to new models of customer acquisition and loyalty. Stay tuned the next few weeks - we will certainly have new moves and shakes and it is our goal to connect them to you. 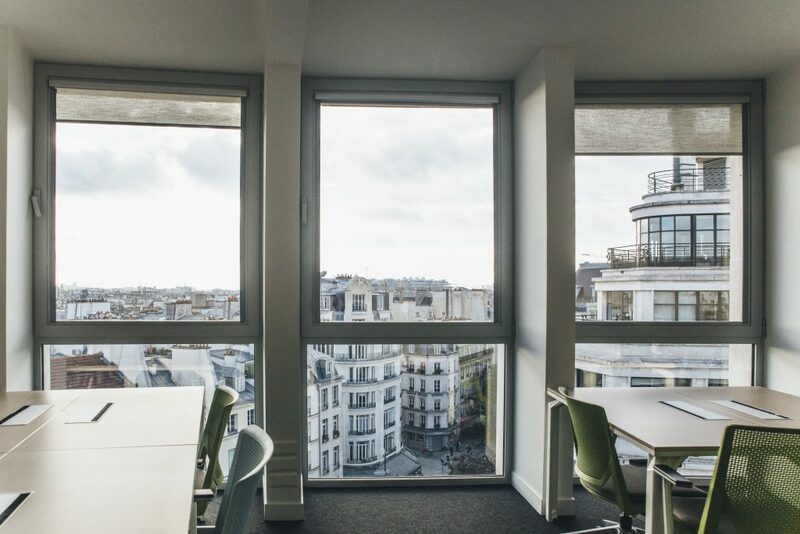 September will be another busy and eventful month; the first batch of the Techstars Paris Program is arriving and we will welcome ten new startups on the 7th and 8th floors.